*A hairstylist who was working on the Georgia set of the Gregg Allman biopic “Midnight Rider” when a freight train collision killed a camera assistant has sued Allman and the film’s producers over the injuries she says she suffered during the accident. The lawsuit by hairstylist Joyce Gilliard, 43, of Summerville, South Carolina, is the second suit filed in Savannah against the Allman Brothers Band singer and the film’s producers. Gilliard says the collision left her with permanent injuries and post-traumatic stress, according to The Hollywood Reporter. 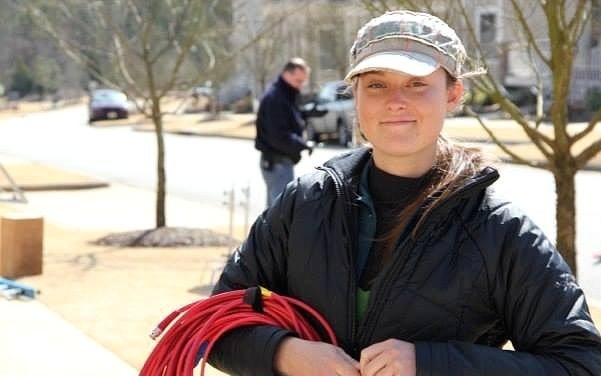 A wrongful death suit was brought last week by the parents of Sarah Jones, the camera assistant killed in the same collision. Both lawsuits say director Randall Miller and his assistants failed to get permission to film on a railroad bridge in rural Wayne County owned by CSX railroad but never told the crew as they placed a hospital bed on the tracks Feb. 20. A train crashed into the bed and killed Jones. Six others were hurt, including Gilliard. Her lawsuit doesn’t describe her injuries, but Gilliard has previously said the train fractured her arm as it roared past. Gilliard is also suing wood-products company Rayonier, which owns the land adjacent to the railroad tracks, saying the company gave the film crew permission to shoot on its property and had a representative who wrongly told the crew only two trains crossed the trestle each day. Also named as a defendant is CSX. 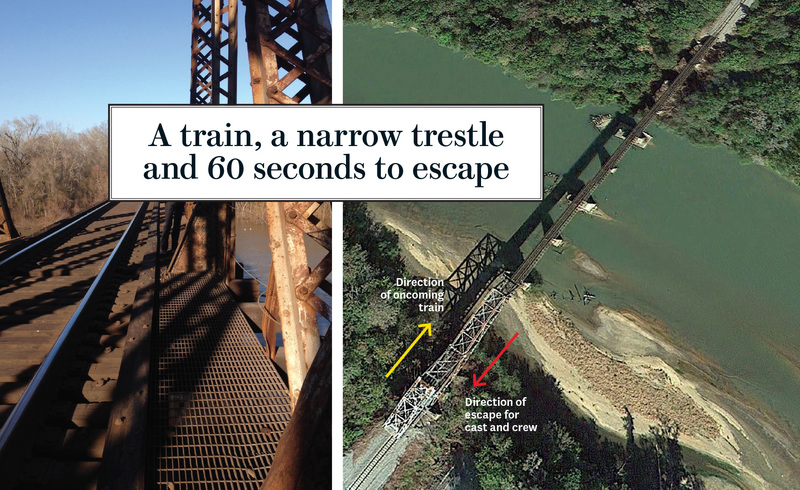 Gilliard’s lawyers say the railroad knew the crew was in the area and should have taken precautions. An attorney for Allman, David Long-Daniels, said last week that Allman, an executive producer on the film, had no role in location selection or in the physical shooting of the movie.